FROMSoftware's action-adventure video game Sekiro: Shadows Die Twice (@SekiroTheGame) is available now for Xbox One, PlayStation 4 and PC. Winner of “Best of gamescom” and “Best Action Game” at gamescom 2018, Sekiro: Shadows Die Twice is the next adventure from developer FromSoftware, creators of the Dark Souls series. Carve your own clever path to vengeance in this all-new action-adventure title. 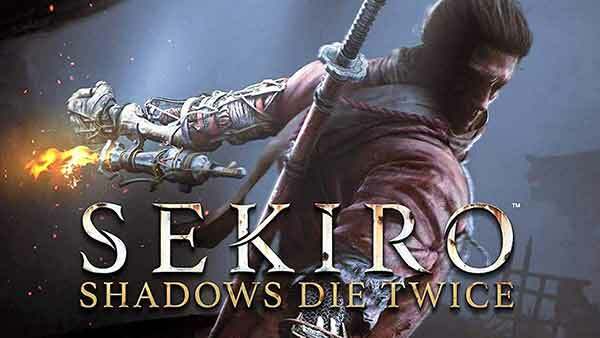 Weighing in at 12.58 GB, Sekiro: Shadows Die Twice releases today for $59.99, € 69,99, £59.99, $99.95 AU on Xbox One, PlayStation 4 and Windows PC. For more information on the game, browse through all of our Xbox coverage including the most recent Xbox screenshots, Xbox game trailers, the best new and upcoming Xbox games, Xbox achievements, Xbox news & rumors, follow us on Twitter, YouTube and Facebook, download the free XBOX app for android, and until next time, game on!